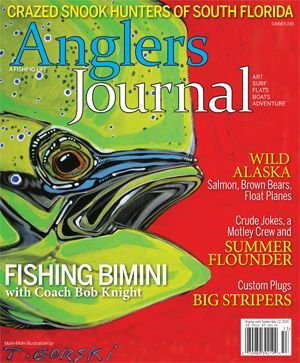 Anglers Journal is not your run-of-the-mill fishing rag. We created this publication for that special band of enthusiasts who feel most alive when they are on the water. This coffee-table-quality quarterly features gorgeous photography, great writing, art, adventure, commentary and more. It was named one of the 30 hottest new magazines last year. Let us remind you why you first got hooked so deeply by this special world and our shared pursuit of tails and scales. 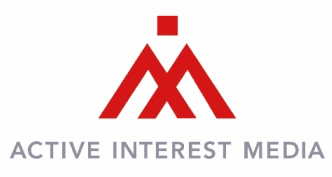 Joining the magazine is an all-new television fishing show titled “Anglers Journal Television,” (AJTV) which will be produced in conjunction with Warren Miller Entertainment (skinet.com/warrenmiller) and AIM Studios of Boulder (aimstudios.tv), Colorado, both subsidiaries of AIM. Anglers Journal Television will air on the Discovery Channel’s Destination America network, which has a nationwide audience of approximately 65 million households.